Teaching, Learning, and Internet Health? 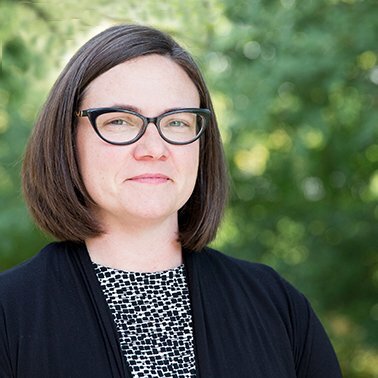 Leigh Graves Wolf is teacher-scholar and her work centers around online education, emerging technologies and relationships mediated by and with technology. She has worked across the educational spectrum from K12 to Higher to further and lifelong. She has been a disc jockey, network administrator, teacher, instructional technologist and now professor. She believes passionately in collaboration and community and is currently the Assistant Director of the MSU Hub for Innovation in Learning & Technology, an academic specialist in the Dean’s office in the MSU College of Education, and a fixed-term Associate Professor of Educational Technology at Michigan State University. Chad works as a curriculum developer for the Mozilla Foundation and contributes to teaching and learning projects throughout the network. 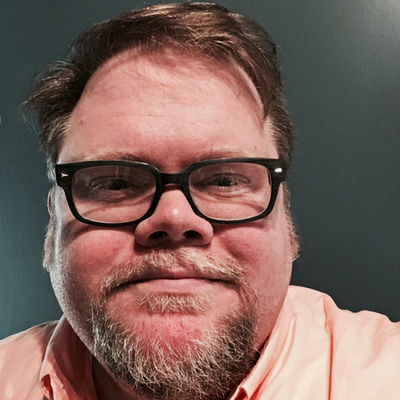 He champions democratic and participatory pedagogies and draws on 14 years of middle school classroom experience in designing activities and events that promote a healthy Internet and web literacy for all.